The waters around the British Isles could soon be home to several new species of mammals as a rising number of foreign visitors are being reported around our coasts. Experts believe the rare sightings of cetaceans from tropical climes could mean sea creatures are scouting for new territories to settle as global warming takes effect on sea temperatures. Animals from the tropics, including the dwarf sperm whale, the pygmy sperm whale, and the Fraser’s dolphin have all made recent appearances here, and the Cuvier’s beaked whale, another warm-water species, has been recorded increasingly regularly in the west of Britain. The melon-headed whale, a squid-loving relative of the killer whale, has been seen in the Channel, off the coast of Brittany. Before too long we may see giants such as the 16-metre gray whale nudging into deep water around Cornwall and into the Irish Sea. He said cetaceans would follow their favourite food, and many species rare in colder waters just a decade ago had moved into British seas. This autumn a dwarf sperm whale was spotted in Mounts Bay, Cornwall, while a pygmy sperm whale, its close relative, was found beached on Seil island, near Oban. “They were both very big surprises: they are rarely seen even where the populations are known to exist,” said Evans. “If the fish are extending their range, as we know many are, then the whales and dolphins will follow. Anchovies, for example, were really quite scarce in the North Sea 10-20 years ago. Now they are widespread and may be why the common dolphin is now a regular in the North Sea. Evans believes we may soon see a visitor that disappeared from the Atlantic in the 17th century – the grey whale. “They migrate up the west coast of north America, from Mexico and California up to the Arctic and, of course, could go no further. But now the Northwest Passage is open it is very possible they may cross the North Atlantic. Twenty-nine species of dolphin and whale have been recorded this century in British or Irish territorial waters. 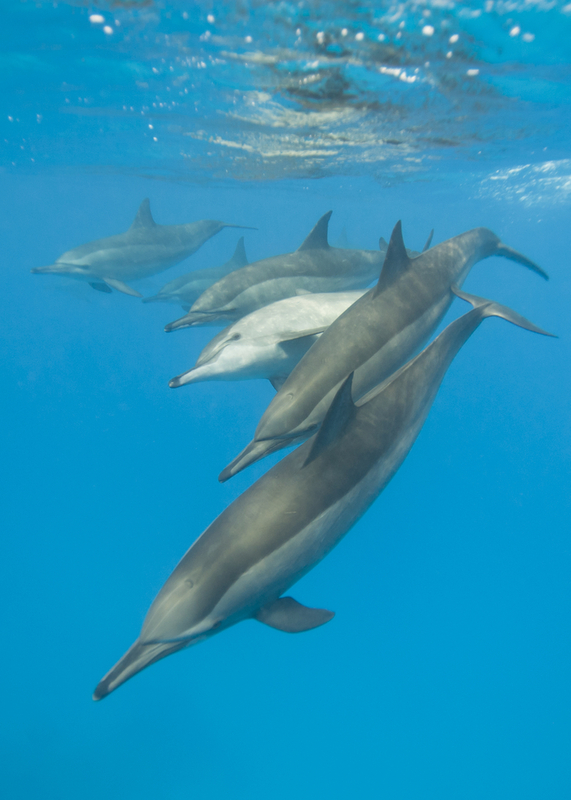 The common dolphin, striped dolphin, minke whale and humpback whale are among those species where numbers sighted have increased since 1980. But it is not just the whales moving north into warmer seas; we are also seeing mammals coming down from colder climes. Bearded seals from the Arctic have been seen off the coast of Fife, east Scotland, said Callan Duck, a senior research scientist at the Scottish Oceans Institute at St Andrews University.